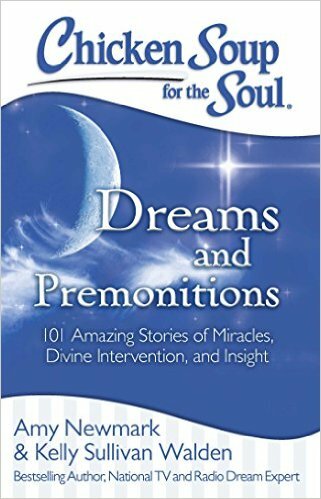 The ABCD Diaries: Chicken Soup for the Soul: Dreams and Premonitions Giveaway! Chicken Soup for the Soul: Dreams and Premonitions Giveaway! We all have the ability to tap into our intuition, but often find it hard to do. Dreams and premonitions are often the way our intuition or our faith in the beyond manifest. You will be awed and amazed by these true stories from everyday people who have experienced the extraordinary. The 101 stories in this book will enlighten and encourage you to listen to your dreams and your own inner voice.